Beautiful Incentives: #FREE 11th Doctor, Matt Smith and #Tardis Cube #Printables ! 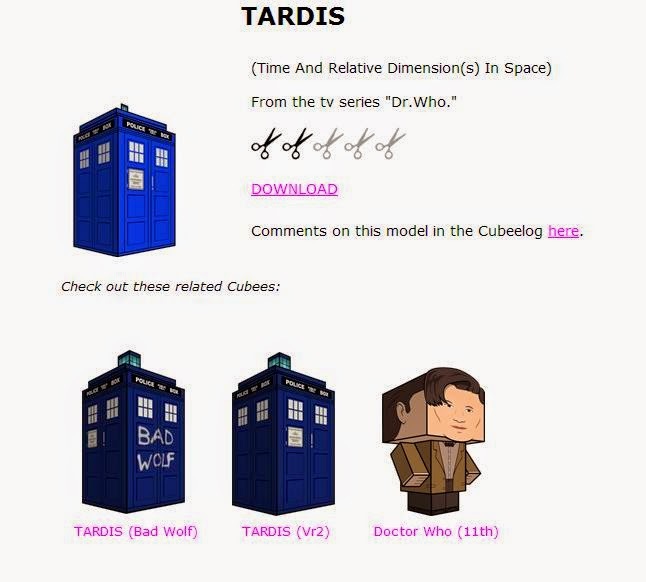 #FREE 11th Doctor, Matt Smith and #Tardis Cube #Printables ! Get your FREE 11th Doctor and Tardis Printables here! These are cube shaped printables and give a really unique awesome look! Big thanks to Cubeecraft for this one! Want more Doctor Who Stuff? Sure you do!